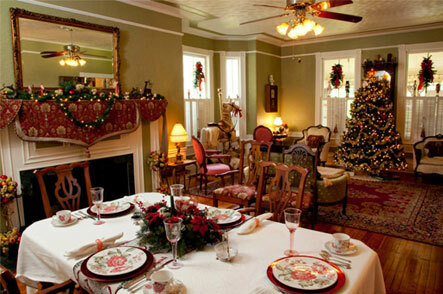 Welcome to the Higgins House Victorian Bed & Breakfast in Historic Sanford, Fl. 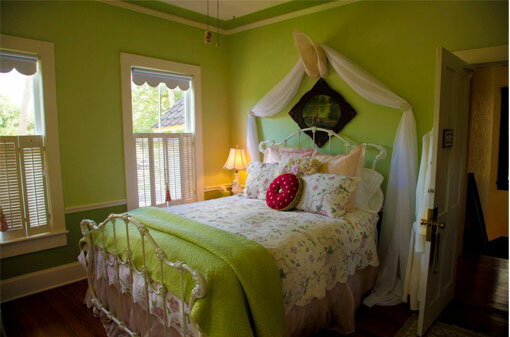 We invite you to experience the wonderful ambiance of our 19th Century Queen Anne Victorian bed and breakfast, which has been placed on the National Register of Historic Places by the U.S. Department of the Interior. The Higgins House is just a short drive from the Orlando-Sanford airport and nestled amongst the beautiful tree-lined streets of our historic downtown. We are within walking distance torestaurants, shops and gathering places. Spend the night before your departure in a relaxed and stress-free setting. We will make special arrangements to have your breakfast ready even if you have an early flight. 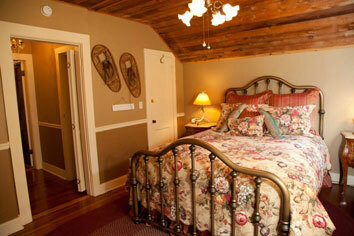 Our Victorian bed and breakfast boasts three guest rooms, each with a private bath. The goose down comforters ensure a deep and peaceful sleep. 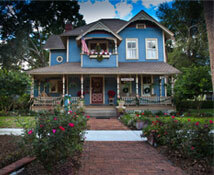 Porch sitting has become a lost art almost everywhere, except here in Historic Sanford. Our porch has an old-fashioned swing and wicker chairs where you can while away the afternoon and perhaps catch a glimpse of a wedding party in Centennial Park just across the street. Don’t forget to check out the Riverwalk on Lake Monroe, where you can see incredible sunsets and even an alligator or two! We look forward to having you as our guests.